The latest innovative ideas, the biggest manufacturers, the most important business partners. And not forgetting the best business! 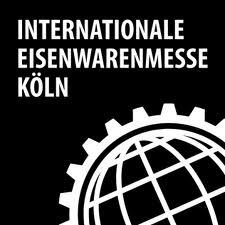 There is no place more important in the world of hardware than EISENWARENMESSE – INTERNATIONAL HARDWARE FAIR COLOGNE, taking place from 4 to 7 March 2012. The 2,686 exhibitors and 56,500 trade visitors who came from 124 countries in 2010 certainly shows one thing: Whoever misses out on this event misses out big time! We are looking forward to seeing you!